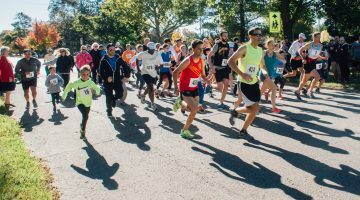 Special Events raise funds for Guelph General Hospital while promoting the mission and importance of our Hospital to the community. Thanks to the support of our sponsors, volunteers and participants, our events raise close to $400,000 each year. All proceeds help fund patient care equipment essential to bettering the quality of care available within our community. Considered by many to be “the” gala event of the year in Guelph. 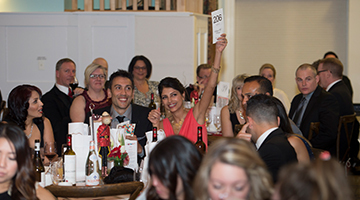 It’s known for amazing live and silent auction prizes, five exciting games of bingo, its multi-course dinner, and fresh new theme year after year. 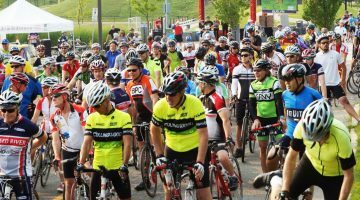 A family-friendly cycling event for all ages and abilities in support of Guelph General Hospital and the Rotary Clubs of Guelph South and Guelph Trillium. A Guelph tradition, dating back to 1894. In 2012 the races partnered with the Foundation to raise funds for the Hospital. The races take place on Thanksgiving Day Monday.